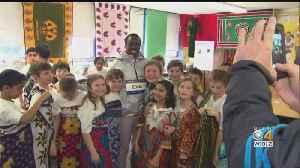 There was a sprint to the finish at the Boston Marathon and Lawrence Cherono narrowly earned the title. 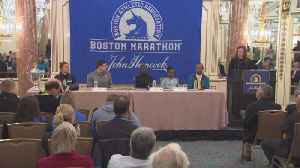 Worknesh Degefa, Daniel Romanchuk, Manuela Schar, and Lawrence Cherono discuss their Boston Marathon wins. 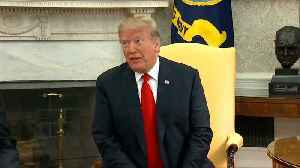 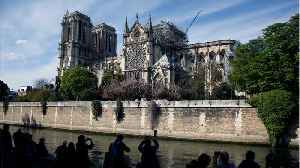 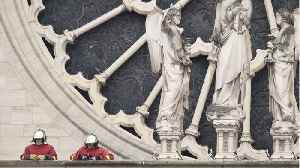 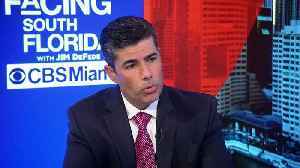 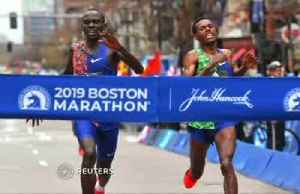 The 123rd running of the Boston Marathon on Monday saw the race’s closest finish since 1988, with no security issues marring the event six years after the deadly Boston marathon bombing. 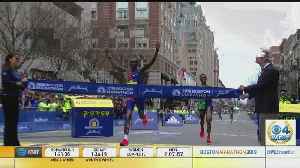 Gavino Garay..
WBZ-TV's David Wade talks to Boston Marathon men's winner Lawrence Cherono. 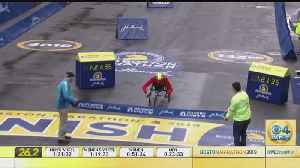 WBZ-TV's David Wade talks to men's wheelchair winner Daniel Romanchuk. 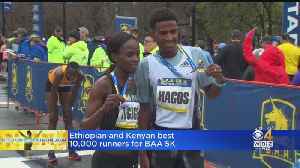 Runners from Ethiopia and Kenya took the men's and women's races. 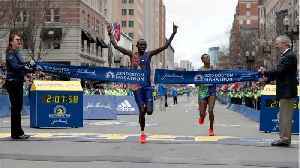 Kenya's Lawrence Cherono sprinted to victory in the Boston Marathon, overhauling Ethiopia's Lelisa Desisa in the closing metres to claim a superb win.